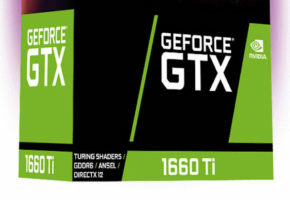 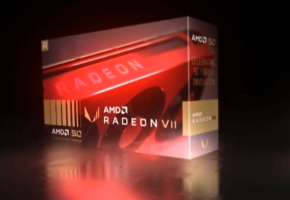 It appears that next-generation GPU architecture from AMD is already making an appearance in the drivers. 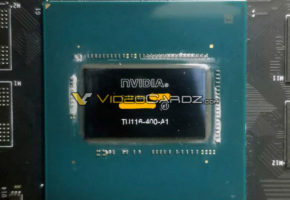 As you might remember, Vega architecture was codenamed GFX9. 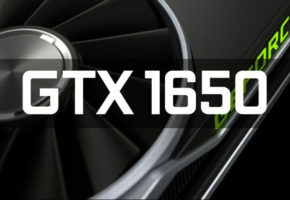 The next gen would, therefore, be called GFX10 and that’s exactly what we can find in the latest Linux driver. 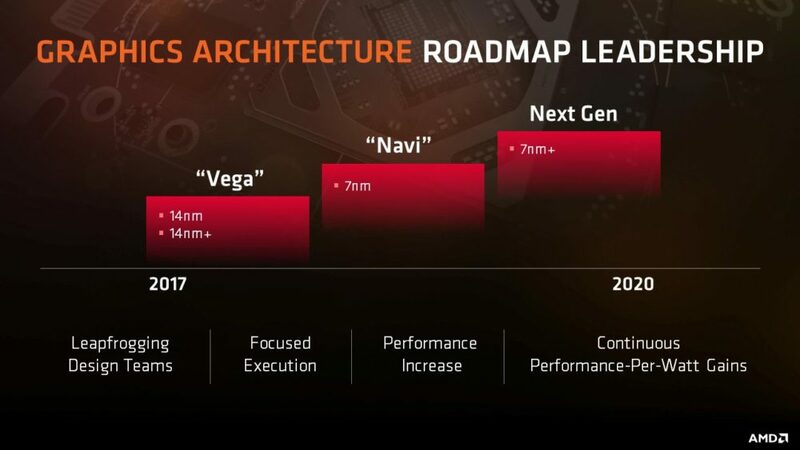 NAVI is AMD’s first 7nm architecture. 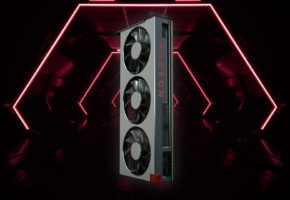 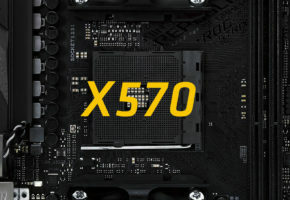 AMD has not revealed any details about NAVI, apart from saying that it might support ‘next-gen memory’, such as HBM3 or GDDR6.